Greg provides a design-sensitive focus with client-specific approaches to project development, construction, and marketing. His involvement with architecturally complex, mixed-use residential projects is complemented by his senior living and adaptive reuse experience. 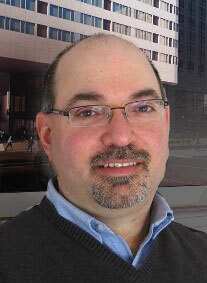 In the office, Greg oversees staff development and is a resource for project team management.